Like everything else, the windows in your home age and eventually need to be replaced. Have you noticed moisture or fogging between the glass panes of your existing windows? Are your energy bills slowly rising year after year due to inefficiency? It’s problems like these that signal the need for replacement windows. 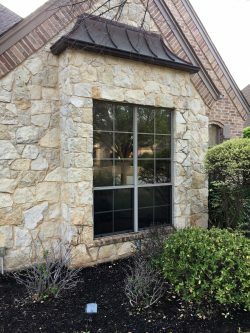 AmeriTint Window Specialists, Inc. provides full-service window replacements to homes with inefficient or damaged windows in the DFW Metroplex, whether it be all the windows in your home or just a few. New vinyl windows are a great way to update a home’s appearance while increasing its energy efficiency and value. The homeowners opted to do away with outdated grids and replace them with picture windows. New windows offer better climate control in your home. No more warm or cool spots! AmeriTint Window Specialists, Inc. is ready to help you realize these benefits and more. 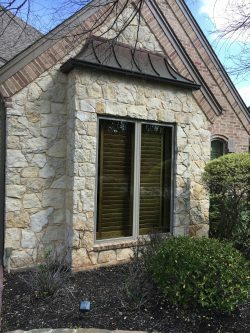 Schedule a consultation with our experts regarding your windows and we’ll help you explore the potential for replacement options. Contact us today at 817-265-8468.